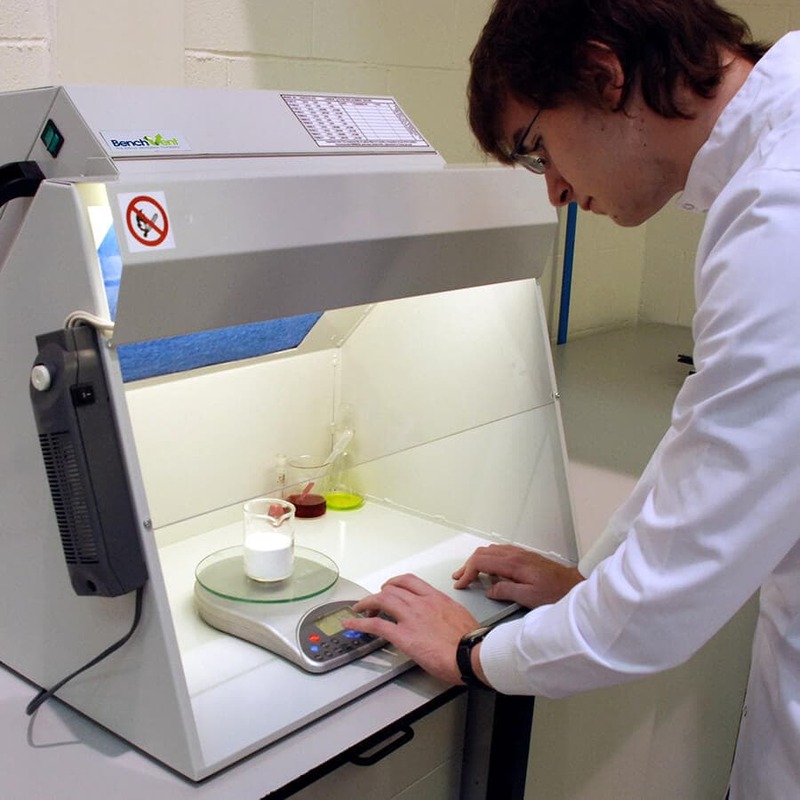 BenchVent units come into their own in laboratories when processes don’t need a full-size fume cupboard. 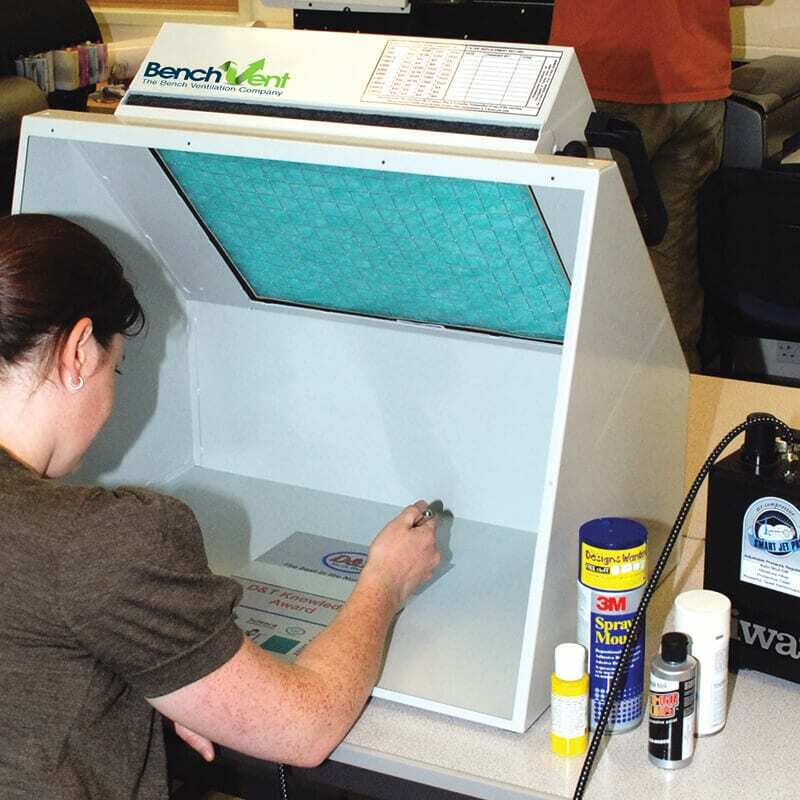 Our fume cabinets keep your pupils and staff protected. 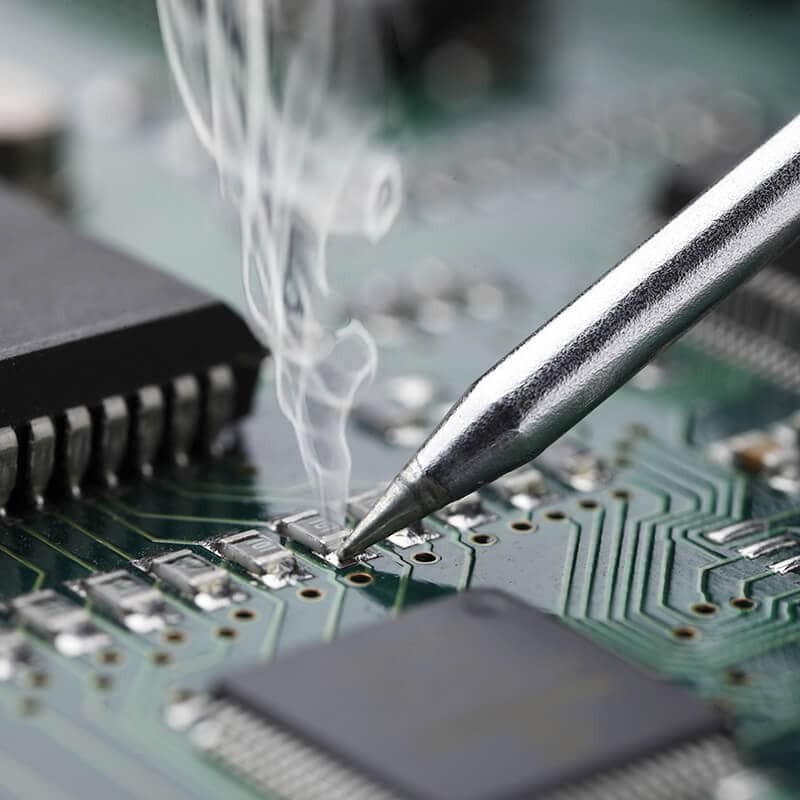 BenchVent units protects operators against exposure to high levels of toxic smoke, vapour & gases from soldering, conformal coatings and more. 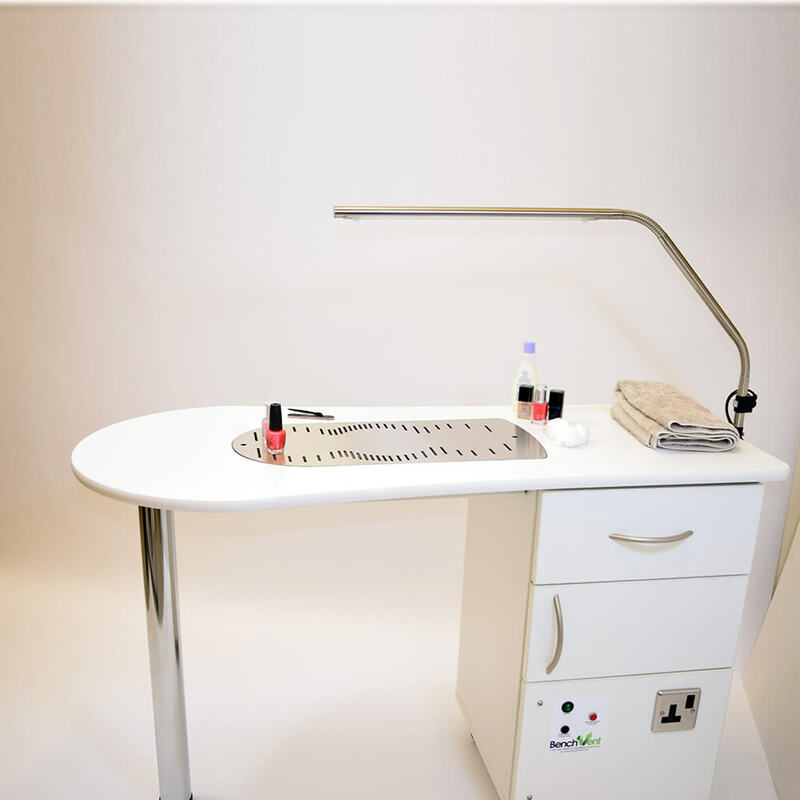 BenchVent nail desk and spray tan booth protects clients, therapists and property against over-spray and toxic fumes from products used in salons. 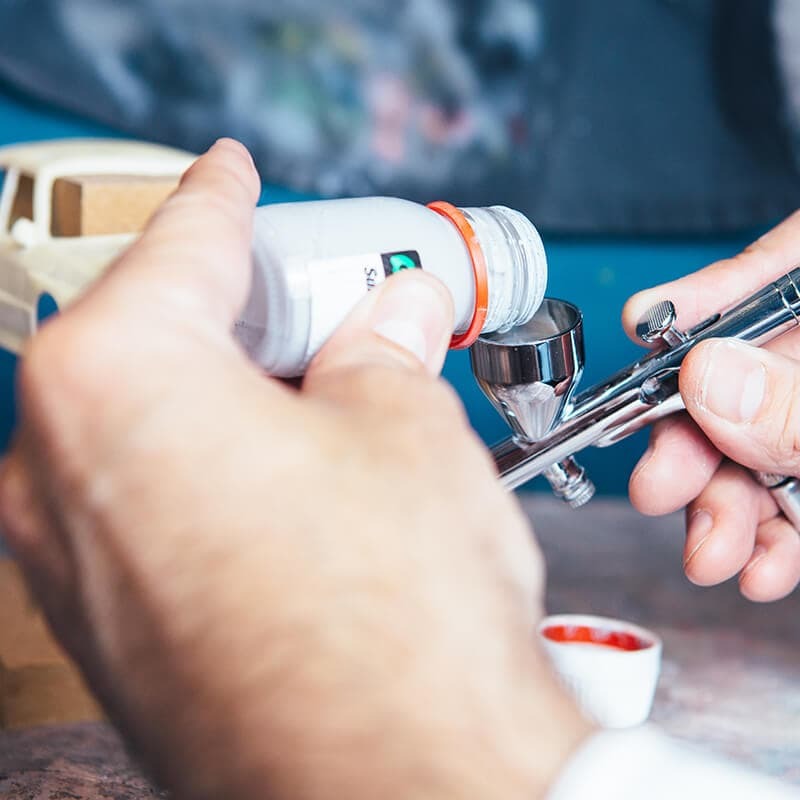 Protection for workers in studios using aerosol adhesives, paints, lacquers and varnishes. Filtration and extraction spray booths for use in the home hobby environment. 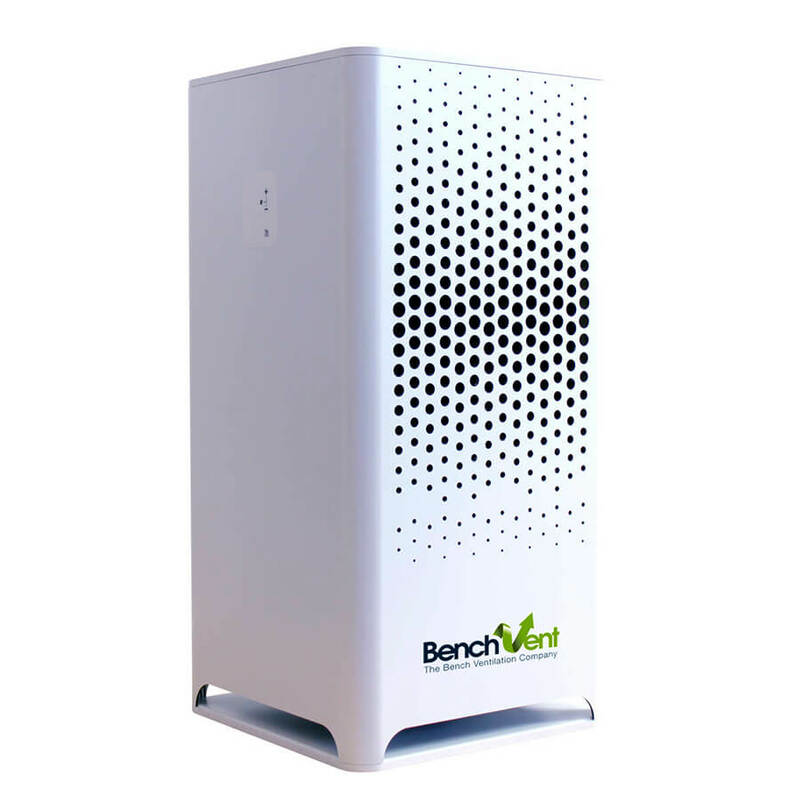 Office air purification solutions for businesses of all sizes. Units for high level protection and custom made units for industrial and other processes. 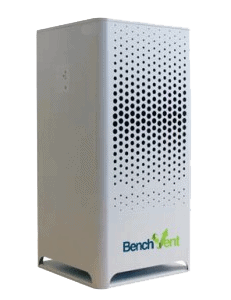 Create a cleaner & healthier work environment with BenchVent extraction and filtration units. 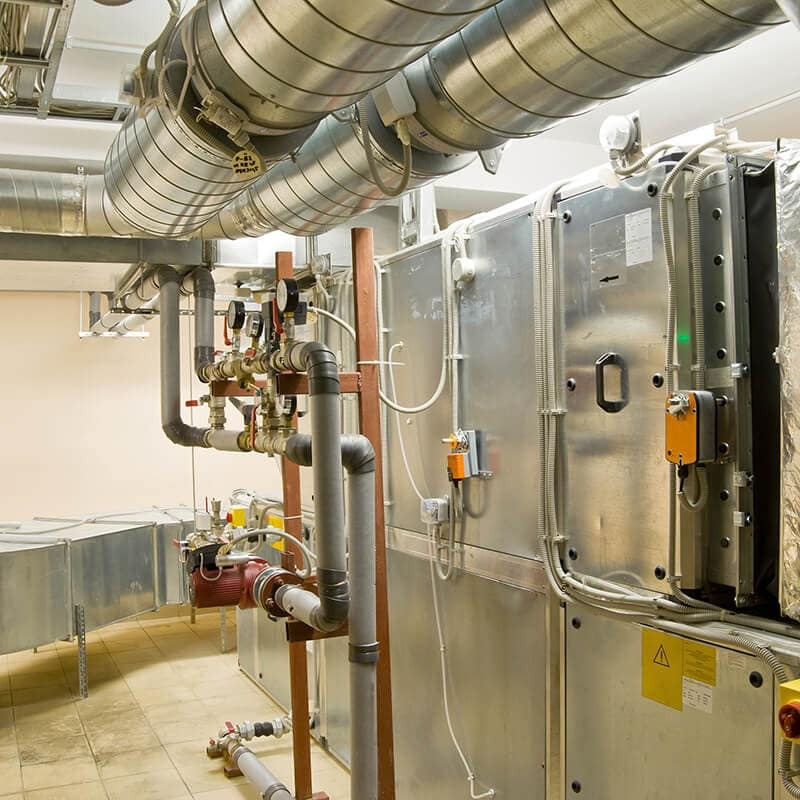 We are dedicated to providing reliable, high quality and cost-effective fume & dust extraction equipment. 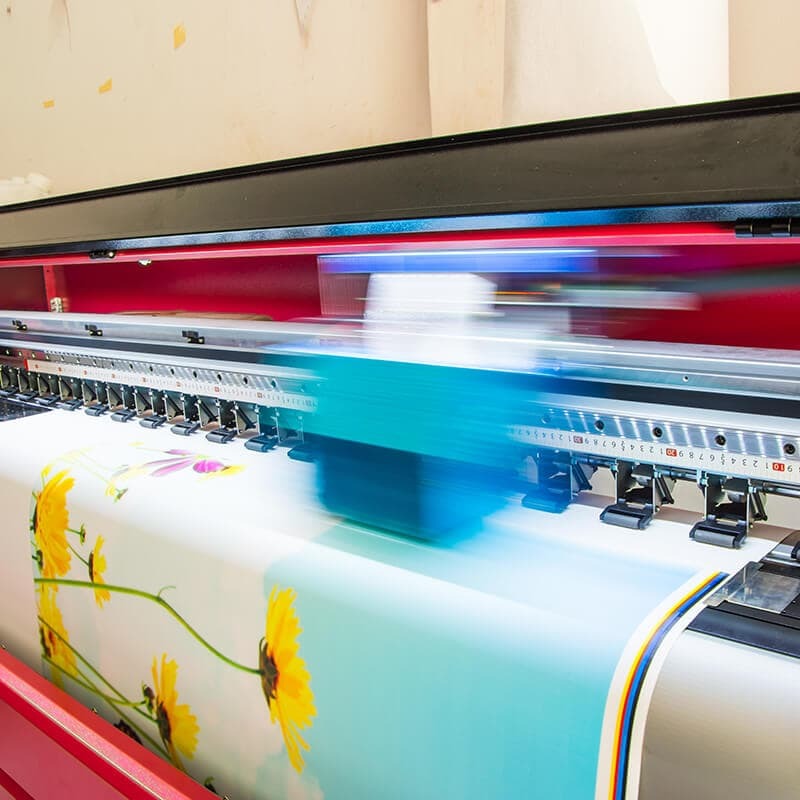 All our products are designed to ensure that you can operate in a cleaner & healthier working environment..
All of our air filtration and fume extraction products come with a lifetime guarantee. Should you have any questions; our customer service team are on hand to help with any technical queries.